In this Episode, The Hangardeck team talks SNJ details with GEICO Skytypers pilot Steve Kapur and the upcoming 2019 Air Show schedule. Check out the GEICO Skytypers website - https://geicoskytypers.com/ Thanks for listening and stay tuned for more great aviation talk at the Hangardeck Podcast. In this Episode, The Hangardeck Podcast team sits down with Richard Aboulafia. Mr. Aboulafia joins the Hangardeck Crew to discuss the state of the aviation defense industry. Lots of great analysis on new and legacy aircraft. 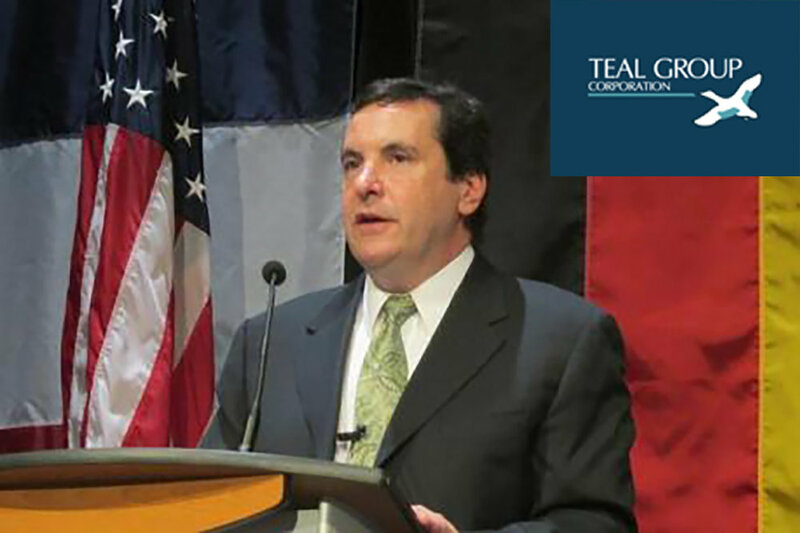 Richard is the Vice President of the Teal Group. Episode #102. Veteran, Photographer, Author, and Aviation Enthusiast Ken Murray and his book "On Parr". In this Episode, Pitchlock Pete talks with Author, Veteran, Photographer, and Aviation Enthusiast Mr. Ken Murray about his book "On Parr". Please leave us some feedback on Itunes to help the show grow. Episode #101. Sikorsky Test Pilot Nick Lappos. In this Episode, Pitchlock Pete talks with Sikorsky Test Pilot Nick Lappos. Mr. Lappos was a test pilot for Sikorsky helicopters including the S76, UH-60, RAH-66 (Comanche) and others. Please leave us some feedback on Itunes. Episode #98. The CAF - Minnesota Wing talks with The Hangardeck Team at Warbirds over the Beach 2018. In this Episode, The Hangardeck Podcast is on location at Warbirds over the Beach 2018 talking with a variety of Aviation Enthusiasts. Visit with the Military Aviation Museum to enjoy all they have to offer. Thanks for listening and stay tuned for more great aviation talk at the Hangardeck Podcast. Episode #97. Barry Bertrando discusses the Range Finder Device used during the Dambuster Raid. Warbirds over the Beach 2018. Episode #96. Tony Goebel talks about being a pilot during the war. Warbirds over the Beach 2018. Episode #95. Theresa Eaman talks singing and activities for women at Warbirds over the Beach 2018. Episode #94. SNJ Formation Flying at WOB 2018 with "Cooler" and "Jackie". Episode #93. The PAX River Expo with CO "Reggie" Hammond, Warrior Flight Team "Sheriff" Blush, and Aerobatic Champion Rob Holland. In this Episode, The Hangardeck Podcast is on location at NAS Pax River talking with a variety of Aviation Enthusiasts. Make it out to the PAX River Air Expo 2018 to enjoy all they have to offer. Thanks for listening and stay tuned for more great aviation talk at the Hangardeck Podcast. Episode #92. 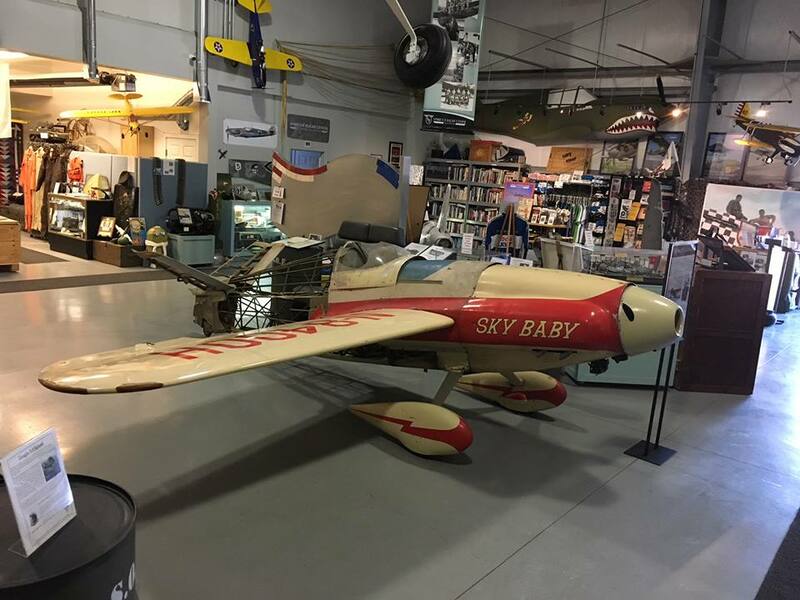 Patty Wagstaff talks aviation and aerobatics. In this Episode, Pitchlock Pete talks with Patty about the PAX River Air Expo coming up on June 2 and June 3. She discusses aircraft, Aerobatic routines, The Smithsonian Institute, and flying for Cal Fire as an Air Attack Controller. Stay Tuned for more great content at the Hangardeck Podcast. Episode #91. Gabriel Iancic talks about the IAR-80 Warbird Project. Episode #90. "Boom" Powell at Warbirds over the Beach 2018. Episode #89. Restoring the Goxhill Control Tower at the Military Aviation Museum. In this Episode, Pitchlock Pete talks with a The PAX River Air Expo about the upcoming airshow on June 2nd and June 3rd. This show features the US Navy Blue Angels, Geico Skytypers, Rob Holland, ShockWave, Patty Wagstaff, Elias Corey, and of course the Warrior Flight team with their L-39. Great talking with CASH on it. Come out and have a great time and look for the Hangardeck Podcast Team. Episode #87. The Conneticut Air and Space Center's Corsair restoration with David Crumb. In this Episode, Pitchlock Pete talks with a Connecticut Air and Space Center volunteer and Aviation Enthusiast David Crumb. We talk about how to restore a WWII Corsair Fighter and the detail the guys and gals are putting into this amazing project. Please leave us feedback on Itunes. Episode #86. The F-14 with Veteran, Aviation, Author Bill "Pinch" Paisley. In this Episode, Pitchlock talks with F-14 Veteran Radar Intercept Officer Bill "Pinch" Paisley. He wrote a book called 99 Camelots which he describes his time with VF-14 Tophatters from 1987 to 1990. A great conversation between two Naval Aviators.